Minimum quantity for "Sunny Creek Apricot Jam 310g" is 1.00. 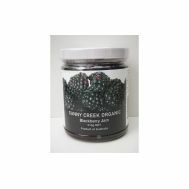 Minimum quantity for "Sunny Creek Blackberry Jam 310g" is 1.00. 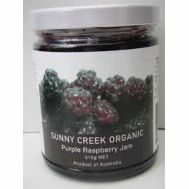 Minimum quantity for "Sunny Creek Purple Raspberry Jam 310g" is 1.00. 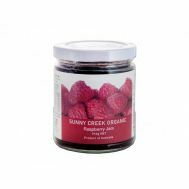 Minimum quantity for "Sunny Creek Rainbow Raspberry Jam 310g" is 1.00.